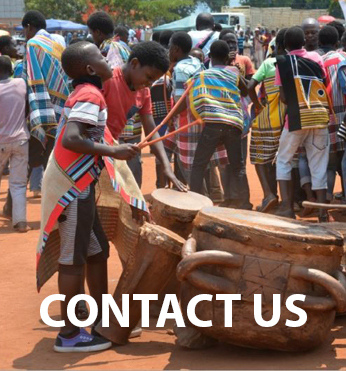 The Matsila Village is located approximately 45km from Makhado on the Elim road towards Giyani, surrounded by the majestic Limpopo mountains. 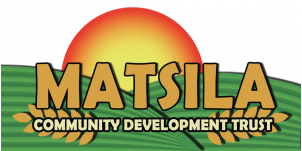 The Matsila Community Development Trust was established by the Matsila Royal Family under the leadership of Chief Livhuwani Matsila. The trust was used as a vehicle to bring in funding and investment to the Matsila community. The village was steeped in poverty, unemployment and the lack of basic services. Chief Livhuwani Matsila highlighted this need through an intense proposal he presented to the National Lotteries Commission. 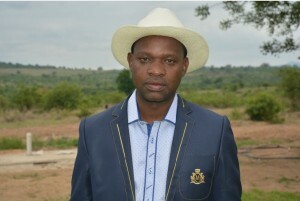 His vision and perseverance to for his village was realised when the National Lotteries Commission funded his project to the value of R54 million rands over 3 years. The project commenced in 2009. 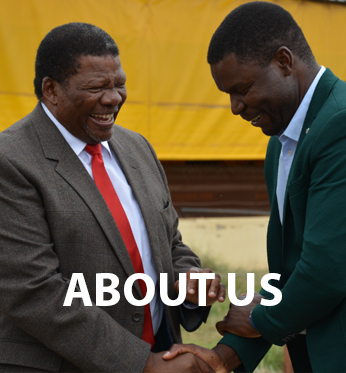 The funding was focused on agricultural development. This was the first agricultural project funded by the National Lotteries Commission and has proven to be a huge success. 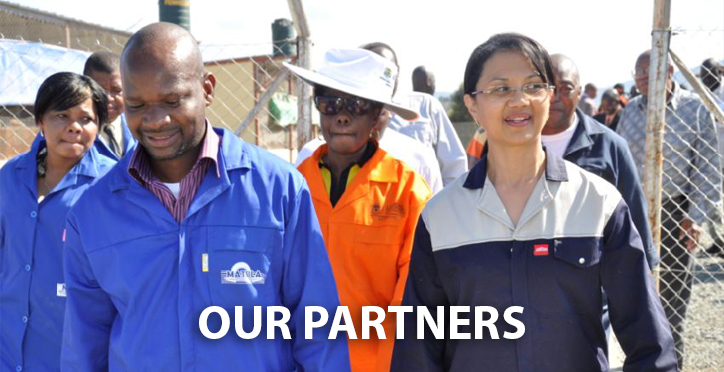 The success of the project attracted various partnerships from government departments. These partnerships has allowed the trust to bring water and electricity to the community, social uplifment programs, the promotion of arts and culture and education in conservation. 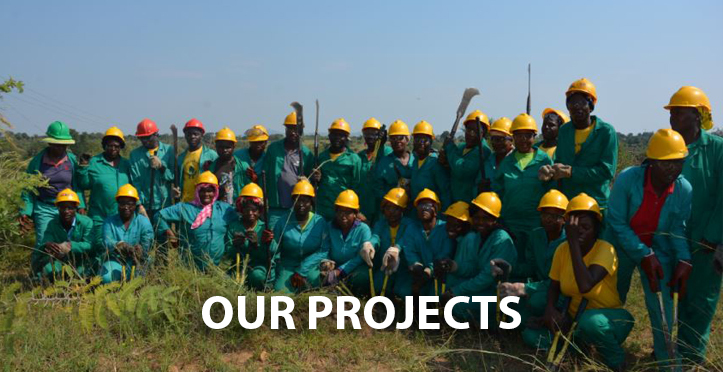 These partnerships have complimented the agricultural and rural development initiatives delivered to the community by the trust with support from its partners.